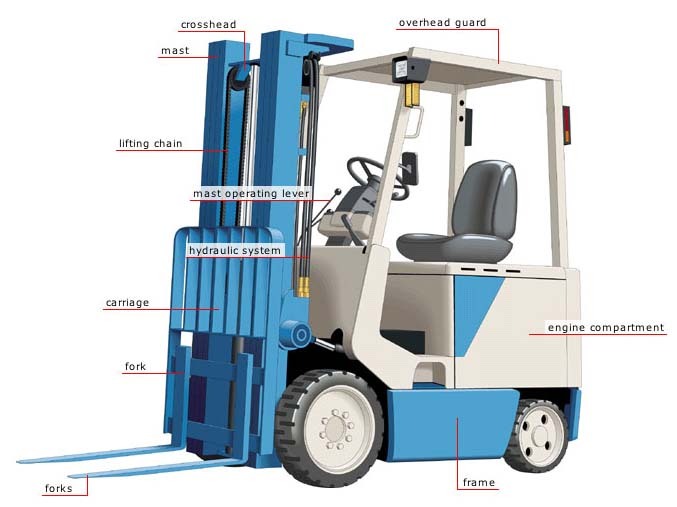 Forklifts and powered industrial trucks (PITs) represent a costly investment because they require a large initial capital expenditure and cost thousands to keep running. While they are an indispensable piece of equipment for the enterprises, which rely on them, forklifts can often be a huge liability. This is because they can inflict astounding amounts of damage to warehouse product, Interior infrastructure and plant equipment while operating. 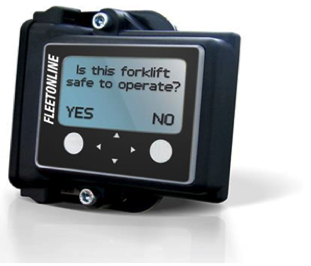 In fact, OSHA found that USD $135,000,000 immediate costs are incurred due to forklift accidents. On a daily basis, company facilities represent the most common type of casualty – but the ever-looming risk is the forklift’s potential to cause human injury. Unlike cars, forklifts need to be driven down narrow alleyways – in reverse – throughout the course of the day. “It’s a tough job and there’s no room for error”, explained Will Van Ness, VP of Fleet Management for Raleigh, NC based HCO Innovations, LLC. “Forklifts can maim and even kill people in the event of an unfortunate accident”. Forklifts are a major cause of serious injury and death in U.S. workplaces where 1 person is killed in a forklift-related accident every 3 days, on average. Unfortunately, this type of forklift fatality is all too common. 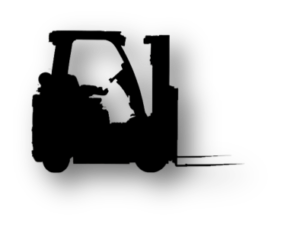 OSHA statistics indicate that 34,900 serious injuries occur each year, with 42 percent of the forklift fatalities stemming from the operators being crushed by a tipping vehicle. They are powerful, heavy, and inherently unstable pieces of equipment, which pose risks to both drivers and pedestrians walking on areas in which they are used. If you’ve ever worked in a warehouse or managed a PIT fleet, you’re well aware of the extremely difficult task of balancing throughput, safety and regulation compliance. The good news…finally a robustly smart system, engineered to withstand the toughest environmental applications, intuitive enough for easy usage of the online reporting engine by any staff member and versatile enough to be installed on any powered vehicle, has arrived from the shores of Australia. Now, with the introduction of Speedshield Fleet Online, these age-old standards are seamlessly merging with present-day technology and predictive analytics. Safety, compliance and efficiency aren’t singular pools on a Venn-diagram or bullets on a list – they are ecosystems that impact and are impacted by everything that takes place within an PIT operation. 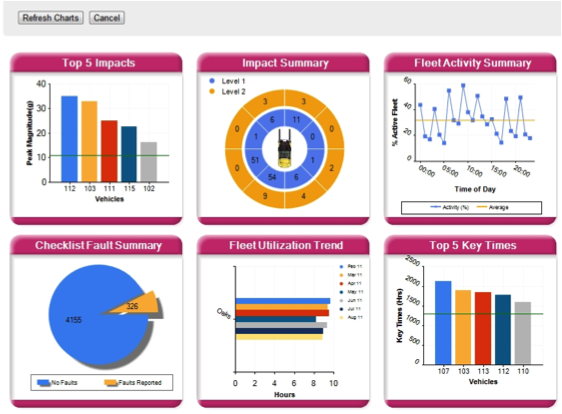 Designed with this in mind, Speedshield Fleet Online allows companies to gather data, ranging from operational compliance to asset management, and leverage predictive analytics in order to create even higher standards of safety, compliance management and efficiency. “What makes Speedshield Fleet Online such an effective tool for our clients from a management perspective is that it can immediately answer questions about the safety, compliance management productivity and the overall health of their entire fleet…globally”, explained Will Van Ness. Get the reports that you need at any level with your organization, from as broad as the entire enterprise, or as narrow as the division, site or even department. Every vehicle within your enterprise that’s operating on Speedshield Fleet Online is visible to the top corporate account holder. So you don’t have to wonder what’s going on and you don’t have to track down division or site managers and ask them for their reports – Speedshield Fleet Online provides the data you need instantly and delivers it directly to you. Think of it like checking the weather. Instead of calling someone to look up the weather report, don’t you usually check you weather app or just glance outside the window in order to see if you need an umbrella? That’s the ease with which Speedshield Fleet Online operates – allowing you to see what’s happening from within your PIT fleet. Did you know that approximately 60% of your entire PIT fleet’s maintenance costs are caused by just 8% of your PIT drivers? This statistic is not simply derived from driver abuse, but instead by drivers operating the PITs beyond their engineered tolerances. The term is Operationally Induced Events or rather OIEs – which is fancy for ‘operating the equipment to failure’ and is manifested by the following: over heating, over speeding, impacting (collisions), under-spec’d equipment, over loading or intentionally operating to failure, as explained by David Tod Geaslin of The Geaslin Group. So, let’s do the math. If your annual MRO (maintenance, repair & operations) budget is $1 million dollars and you have 100 PIT drivers, $600,000 of the cost is being incurred by just 8 drivers! The challenge you face is identifying these 8 drivers before potential damage or serious injuries occur. 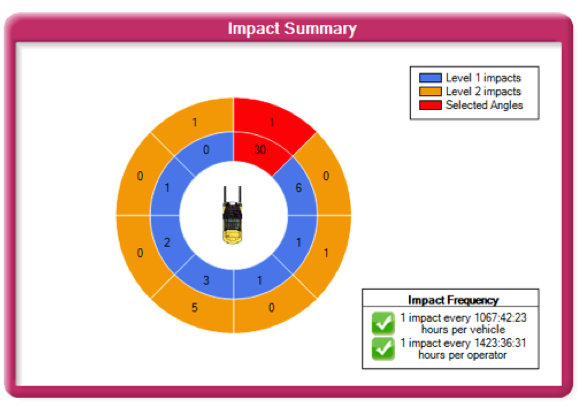 Speedshield can provide this visibility within days after installation via the proximity driver access control feature. Gone are the days of not knowing who was on your PIT at all times. Speedshield Fleet Online can also help you know ahead of time which PITs are due for preventative maintenance for true just-in-time (JIT) servicing – the most efficient method for PM management. 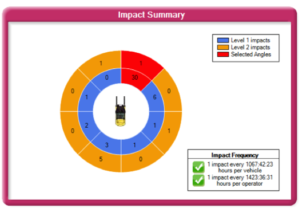 This is accomplished by simply entering service hour intervals for various critical components into the Speedshield online portal. Tired of hearing complaints from staff that the Shipping Department keeps taking the Receiving Department’s PIT? 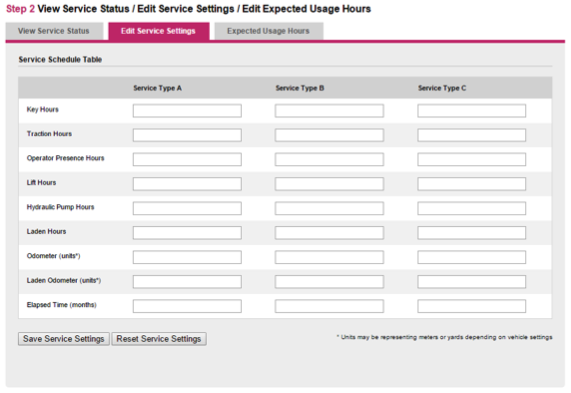 Speedshield Fleet Online even makes it possible to manage individual pieces of equipment. 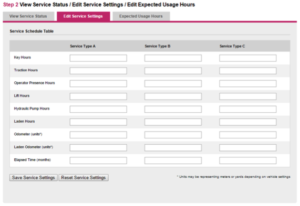 Imagine the time saved if you are able to reassign an operator to a different truck or restrict his or her access to equipment from your own computer wherever you may be in the world. Since one of the most important aspects of safety and efficiency in any warehouse is proactivity, Speedshield Fleet Online can help you and your operation act swiftly and decisively in taking steps to cut costs and create an even more productive work environment. National leasing providers now understand the importance of robust telemetry systems and are eager to provide lease financing for Speedshield Fleet Online – making them exceptionally affordable on any size PIT fleet. As far as ballpark investment goes, plan on around $2 per day for a comprehensive system with most bells and whistles including installation, set-up and ongoing support. If you have any questions as to whether Speedshield Fleet Online is right for your enterprise, or if you are interested in learning about how your site can operate more efficiently, feel free to contact the material handling experts at HCO Innovations at 1-888-755-9566 or through their contact portal on their website.